Handmade in Slovenia from real leather, 3cm (1,2 inch) wide. Delivery could take longer. If you have special wishes you can write to store@siddharta.net. 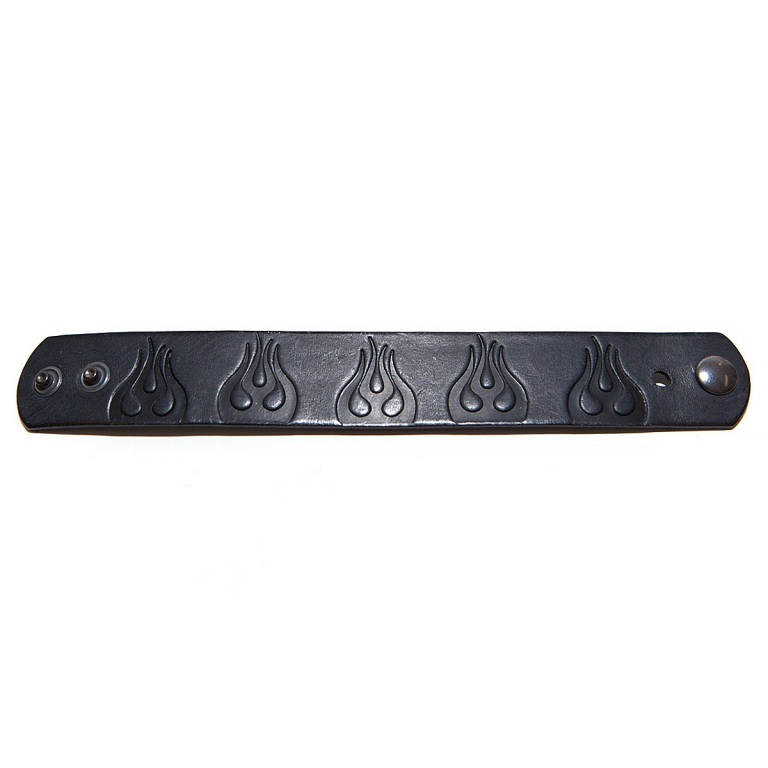 The wristband can be extended by approximately 1,5 cm (0,6 inch) because it's stud.